Long Grove, IL – August 14, 2017 – Galway Farm welcomes EQUO-US as the returning title sponsor for the 2017 Galway Farm Equitation Classic August 18-20th. The weekend features two clinic days and a show day with one of the 2016 ASPCA Maclay Finals judges, Diane Carney. The event will focus on preparing riders for the fall season of finals at every level. Thanks to EQUO, in addition to the education Carney will provide riders and auditors, North Shore Catering will prepare a delicious brunch that will be included for riders and auditors on Sunday. 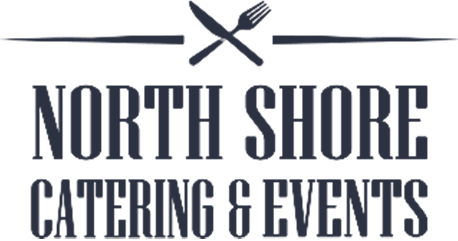 North Shore Catering is a full service catering and event planning company located on the North Shore. Their culinary team will customize a menu tailored to your needs: corporate events, weddings, mitzvah's, special gatherings and more! They deliver delicious ideas for any occasion with planners to guide you through the coordination process - from menu selection to customized details. They will not only meet your expectations, but exceed them. Galway Farm is one of their new venues for equestrian and country themed events. For more information, visit their website at www.northshore.catering. Special thanks to returning sponsor Saddler's Row for our fantastic saddlepads, monogrammed by Mona's Monogramming. Our special awards are made possible by these generous sponsors to complete the fantastic line-up. 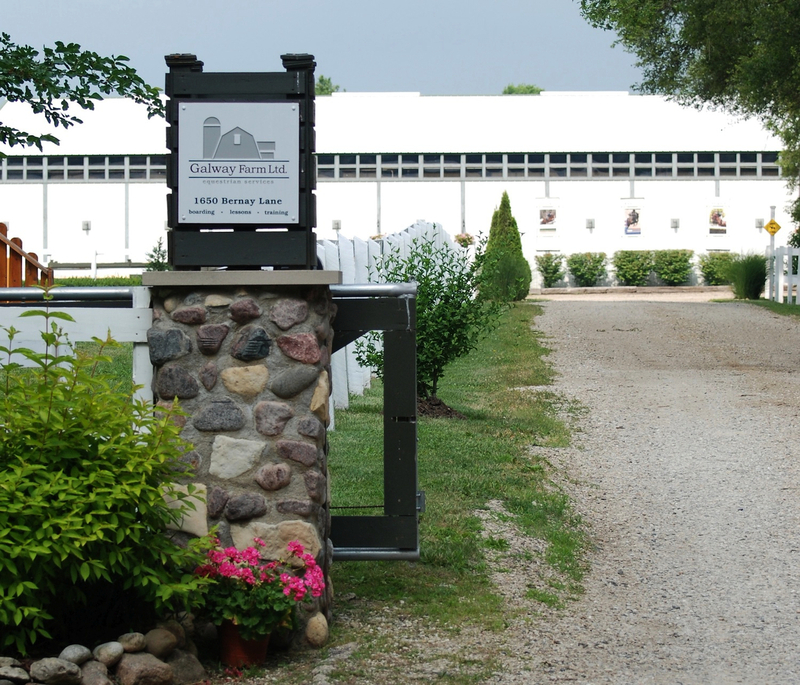 The clinic offers three fence heights, 2’6”, 3’ and 3’6”. Friday and Saturday are clinic days and Sunday is the feature finals format horse show event.